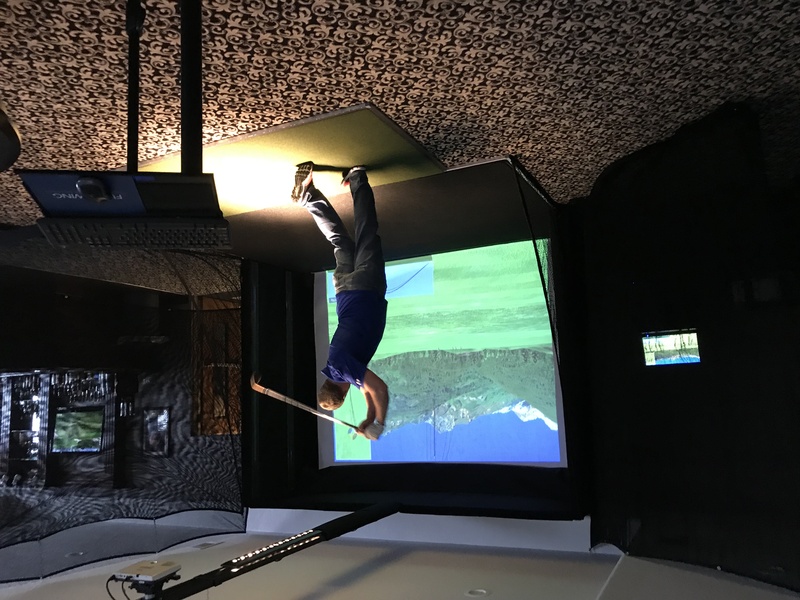 Come try Cobblestone’s Brand New State of the Art Full Swing Golf Simulator!! Call 24 hours in advance to schedule your simulator time! 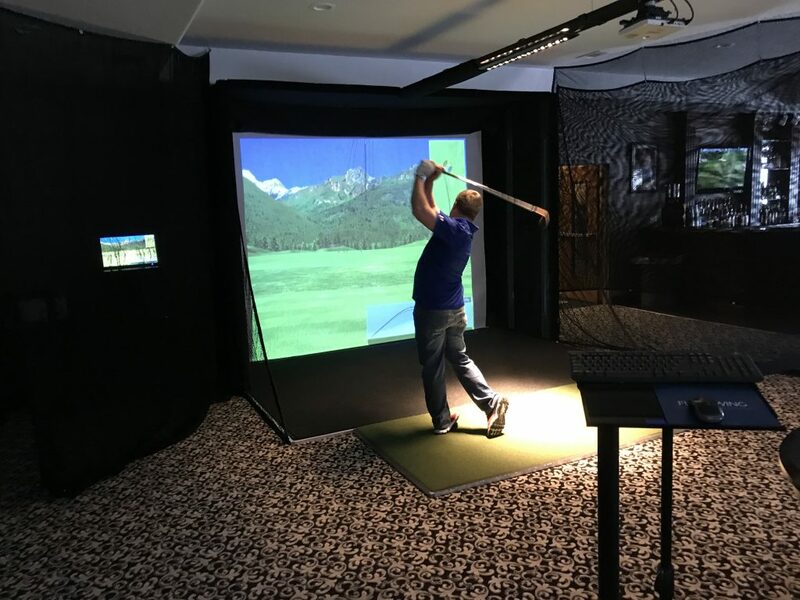 Format: Two person one net best ball; 9 holes per week; winners decided by low average; join and play anytime within the leagues dates. MUST MAKE TEE TIME 24 HOURS IN ADVANCE.